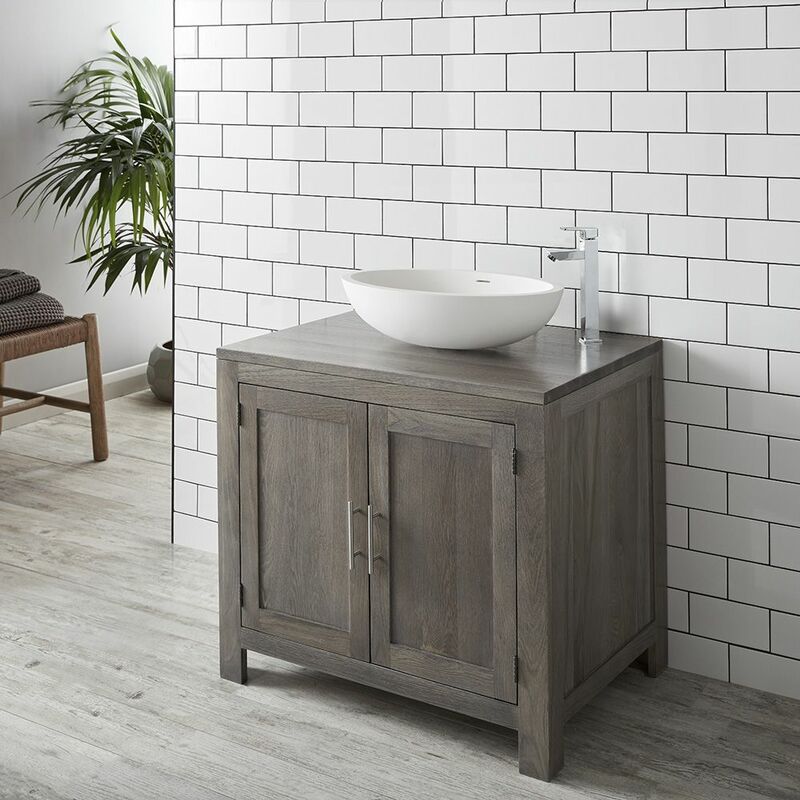 This large vanity cabinet with an internal shelf allow for extra storage come in the very contemporary Grey Wash and is the new addition to our Alta range. The grey wash finish is durable,smooth and still allows the grain to be visible. This has a wash, distressed, shabby chic feel which is very popular and compliments many colour schemes This is a freestanding unit that comes ready assembled for an easy install . With this great bundle is the Oval large Matt Finish Solid Surface Kuro basin, which we sell as a stand alone item for £199. 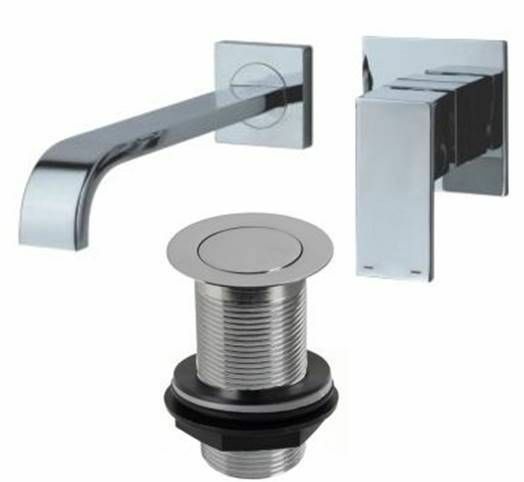 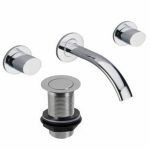 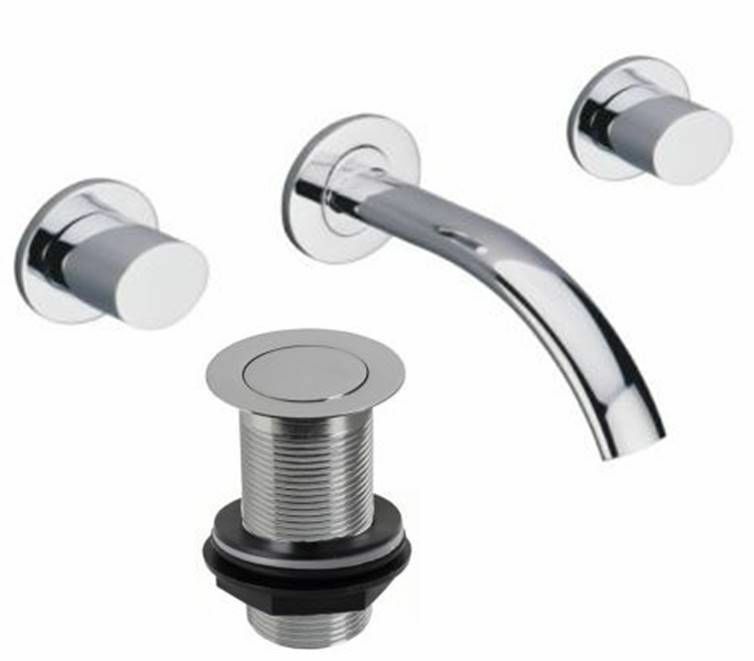 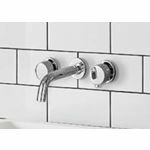 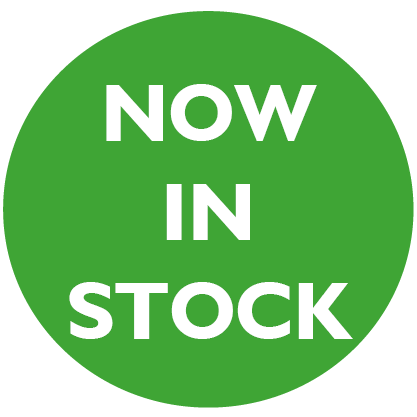 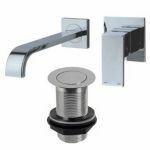 We have included it is with your cabinet and there is also a choice of Chrome or Black Tall Tap sets. Amazing saving when purchased together here . 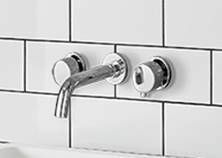 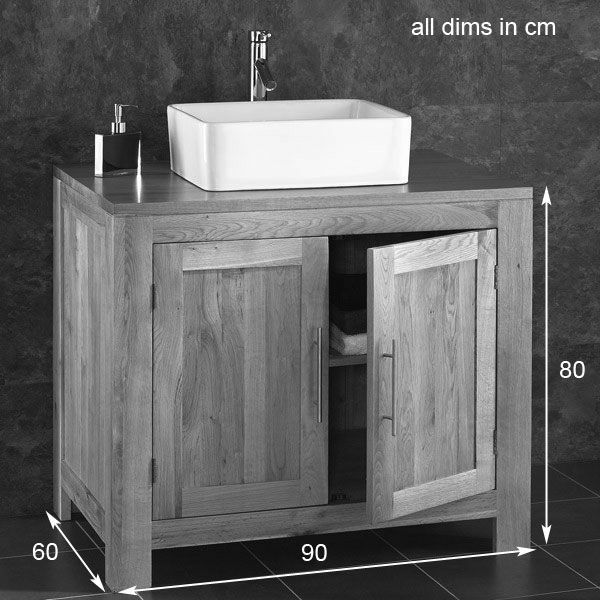 The basin has an internal overflow which is hardly noticeable, but a great functional addition to stop any mishaps.